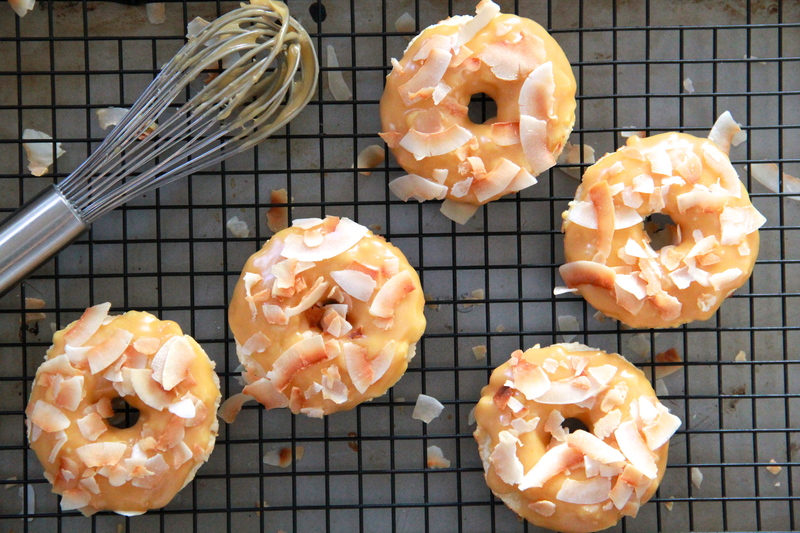 Remember those Baked Coconut Caramel Doughnuts? #WeekendBrunch? Are you all caught up on the And Eat It Too podcast? There’s a new episode up today! A genius tip for making your favorite sack dress (and I DO love a good sack dress) more flattering. But like… this guy just really loves ribs, though. Hahaa this is pretty accurate. Yay, happy to have you back!!! #8 is super funny, despite the fact that some of those graphs made my brain hurt. I loved ‘Ages of People I can Date’. And by the way, Hi, I’m Kathryn. I don’t want to comment without a proper introduction…I’m old fashioned like that (hehe). I originally found you through the #drinkthesummer event. Have a great weekend.